Excitement will come alive as you lay your eyes on Canvas Play Q355's 13.97 cm (5.5'') large screen. With FWVGA display with a resolution of 480*854 and 16.7M colour depth, make the best of your leisure time. Movie watching and gaming experience will become much better. It's a sleek looking phone with 155*79*9.9 mm dimensions. It's time you work on your multi-tasking skills because Canvas Play Q355 will offer you a thrilling experience. 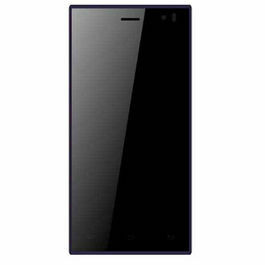 It houses a 1.3GHz Quad core processor with MT6582M chipset. 1 GB RAM and Android OS v5.0 Lollipop will optimize the speed and performance. The handset keeps you in touch with your friends and family, with connectivity features like Bluetooth, Wi-Fi, GPS, etc. You will always connected with the virtual world irrespective of the time and place. Through GPS you will always fond your way around to a destination. The dual SIM smartphone is equipped with preloaded Trending apps like Askme, Chaatz, clean master, Dr. Safety, Games club, Hotstar , M! Games, M! live, News Hunt, Paytm, Quikr, Snapdeal, reverie, Swiftkey, Giga jump, Mad, etc. You will also find sensors like motion, proximity, and light sensors. The dual camera handset has a 5MP fixed focus Rear camera with a resolution of 2560X1920 and a 0.3MP fixed focus front-facing camera with a resolution of 640*480. The rear camera is equipped with a flash for clicking the best pictures in dim light. 720 p resolution recording & playback is also supported by the rear camera. The front camera is perfectly suited for making video calls. The phone supports video formats like MP4, 3GPP, and 3GP; audio formats like Mp3, MID, AMR, AAC, and WAV. You get a video resolution of 720p with a video frame rate of 15fps. It also supports FM radio for non-stop entertainment. 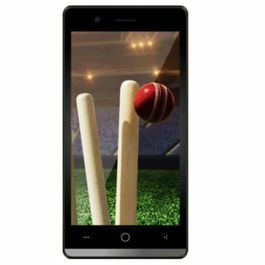 It offers 1 GB RAM, 8 GB ROM, internal phone memory of 3.60 GB (for both apps and mass storage), and expandable storage of up to 32 GB. It also houses 2820 mAh battery which gives a standby time of 273 hours and a talk time of 10 hours. Planning to buy a Mobile? 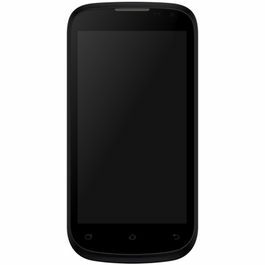 Browse through our huge range of mobiles with Micromax Canvas Juice 2 AQ5001 and other featured mobiles. Want to Buy a New Smartphone? 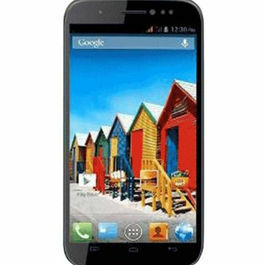 Micromax Unite 3 Q372 is Excellent in Features & Performance. Take your smartphone experience to an all new level with Micromax Canvas Sliver 5 Q450 and other amazing mobile phones from Micromax. Smarter way of buying smartphones is here; with an expansive range of unboxed mobiles. Infibeam brings you, your choice of phones with the jaw-dropping rates and quality! 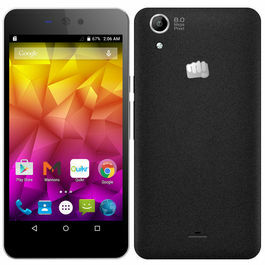 You will redefine fun once you start using the new Micromax Canvas Play Q355. Entertainment will last longer and get better, and you have this handsome mobile phone to thank for. Take a look at its features and find out why we are saying so:Design & Display Excitement will come alive as you lay your eyes on Canvas Play Q355's 13.97 cm (5.5'') large screen. With FWVGA display with a resolution of 480*854 and 16.7M colour depth, make the best of your leisure time. Movie watching and gaming experience will become much better. It's a sleek looking phone with 155*79*9.9 mm dimensions.Processor & OS It's time you work on your multi-tasking skills because Canvas Play Q355 will offer you a thrilling experience. 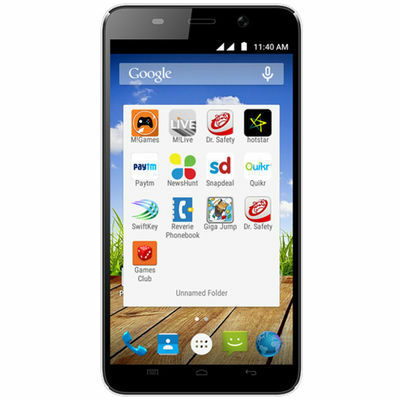 It houses a 1.3GHz Quad core processor with MT6582M chipset. 1 GB RAM and Android OS v5.0 Lollipop will optimize the speed and performance.Connectivity The handset keeps you in touch with your friends and family, with connectivity features like Bluetooth, Wi-Fi, GPS, etc. You will always connected with the virtual world irrespective of the time and place. Through GPS you will always fond your way around to a destination.Other Features The dual SIM smartphone is equipped with preloaded Trending apps like Askme, Chaatz, clean master, Dr. Safety, Games club, Hotstar , M! Games, M! live, News Hunt, Paytm, Quikr, Snapdeal, reverie, Swiftkey, Giga jump, Mad, etc. You will also find sensors like motion, proximity, and light sensors.Camera The dual camera handset has a 5MP fixed focus Rear camera with a resolution of 2560X1920 and a 0.3MP fixed focus front-facing camera with a resolution of 640*480. The rear camera is equipped with a flash for clicking the best pictures in dim light. 720 p resolution recording & playback is also supported by the rear camera. The front camera is perfectly suited for making video calls.Multimedia The phone supports video formats like MP4, 3GPP, and 3GP; audio formats like Mp3, MID, AMR, AAC, and WAV. You get a video resolution of 720p with a video frame rate of 15fps. 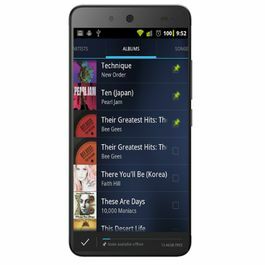 It also supports FM radio for non-stop entertainment.Memory & Battery It offers 1 GB RAM, 8 GB ROM, internal phone memory of 3.60 GB (for both apps and mass storage), and expandable storage of up to 32 GB. It also houses 2820 mAh battery which gives a standby time of 273 hours and a talk time of 10 hours.Planning to buy a Mobile? 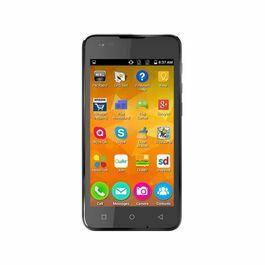 Browse through our huge range of mobiles with Micromax Canvas Juice 2 AQ5001 and other featured mobiles.Want to Buy a New Smartphone? 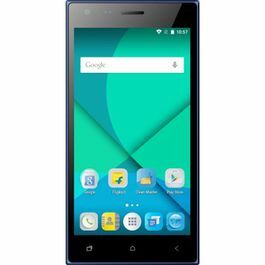 Micromax Unite 3 Q372 is Excellent in Features & Performance.Take your smartphone experience to an all new level with Micromax Canvas Sliver 5 Q450 and other amazing mobile phones from Micromax.Smarter way of buying smartphones is here; with an expansive range of unboxed mobiles. Infibeam brings you, your choice of phones with the jaw-dropping rates and quality!